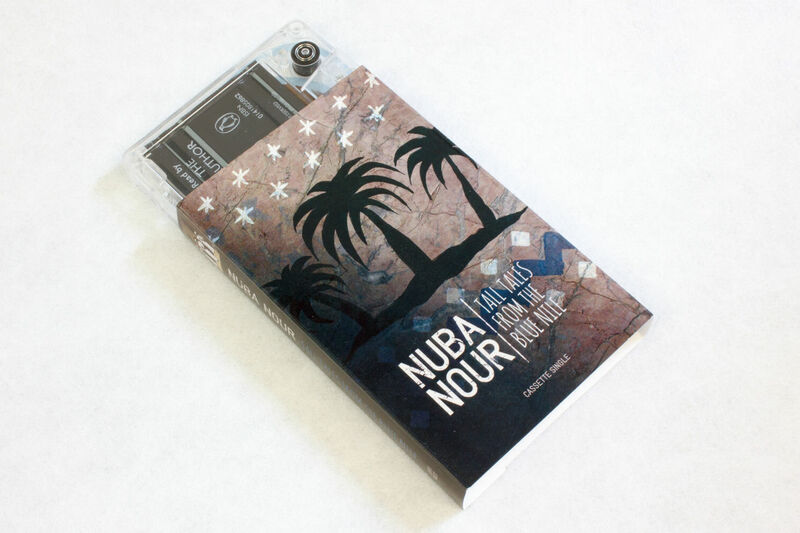 CD DVD Audio Cassette printing and copying - Mediacopy Home page. CDs, DVDs, Cassettes, USB & Floppy. We print, copy and package your CDs, DVDs, USBs, Audio Cassettes and Floppy Disks. More than just Duplication and Print. Our renowned speed of response and flexible adaptation to your needs means you save time and money on your CD or DVD Duplication, Copy & Printing projects. You get what you want, reliably, when you want it, precisely. 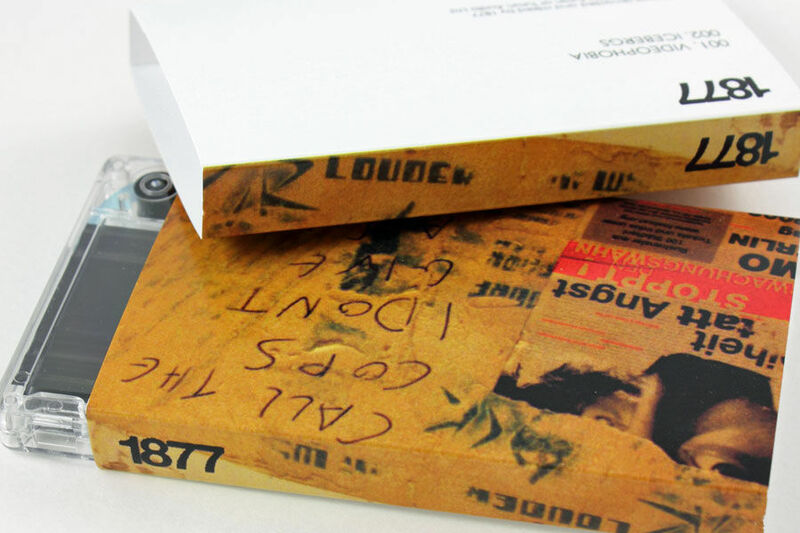 We've been successfully printing and copying media for over 20 years, for global Brands across all industry sectors. You can rely on our experience to save you time and money. We'll guide you through the process, suggest to you the optimum solution and save you from the pitfalls. 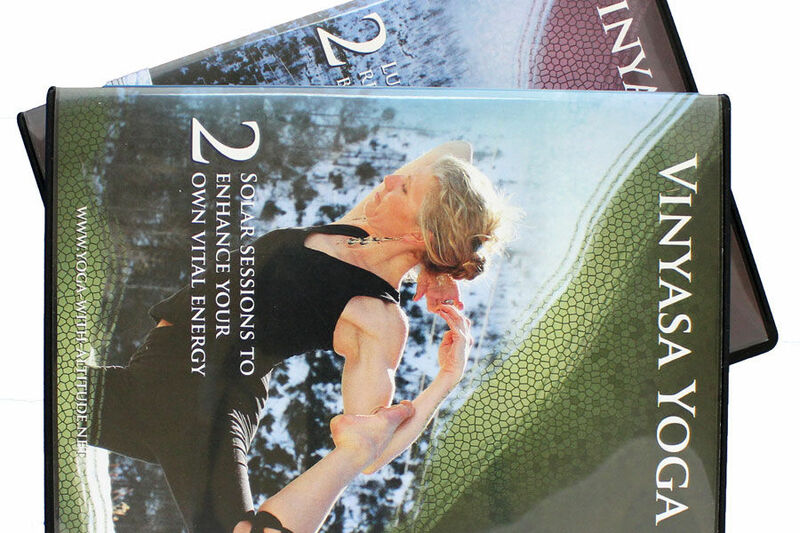 Our professional Screen and Litho printing techniques reproduce your CD and DVD designs with accurate colour, a durable print and give a high quality 'Retail' look to your project. 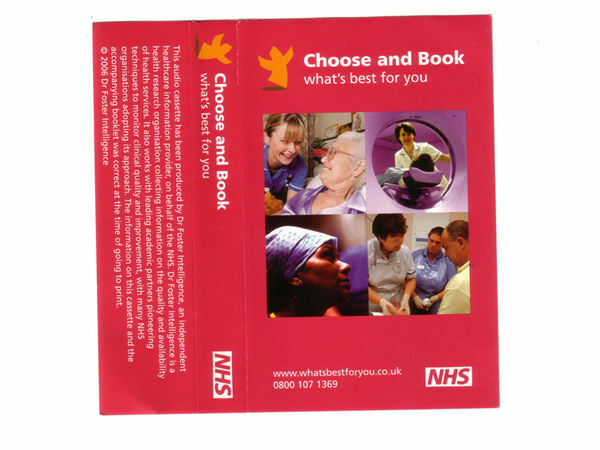 For urgent or cost conscious projects our digital printing technology gets you printed & copied CD, DVD & USBs 'Next Day'. We now give you a 3D Printing service as our latest format and with high resolution 3D printing and a fast turnaround. We offer you a range of 3D Printed materials and finishes to optimise your design project. 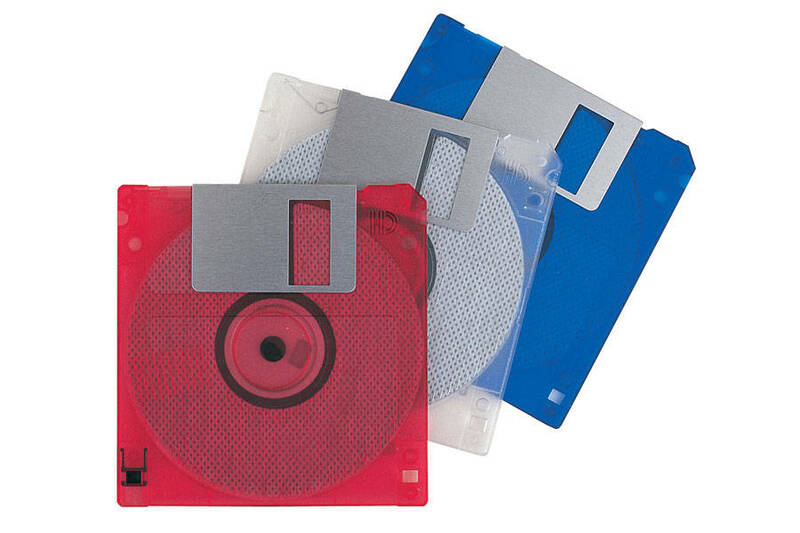 And we continue to support 'legacy' formats like Floppy Disk and Audio Cassette duplication plus we offer a USB Printing and copying service. 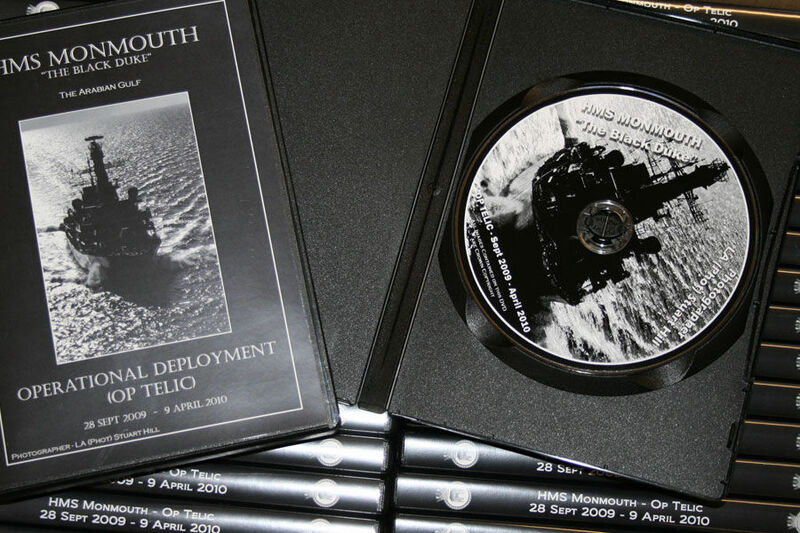 Duplication, Print and packaging for CDs and DVDs giving you flexible order options. 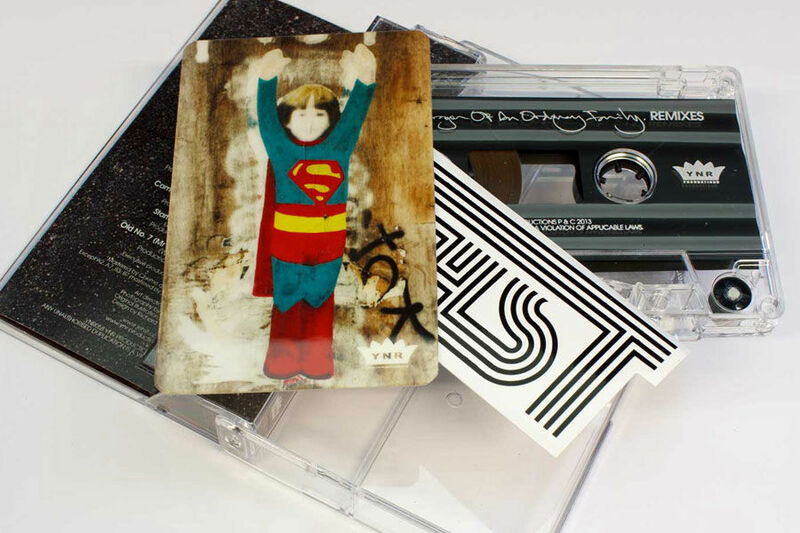 Duplicate your Audio Cassettes using our profesional 'Loop Bin' copying service. We copy 3.5" DS\HD media to helping clients support legacy IT equipment. 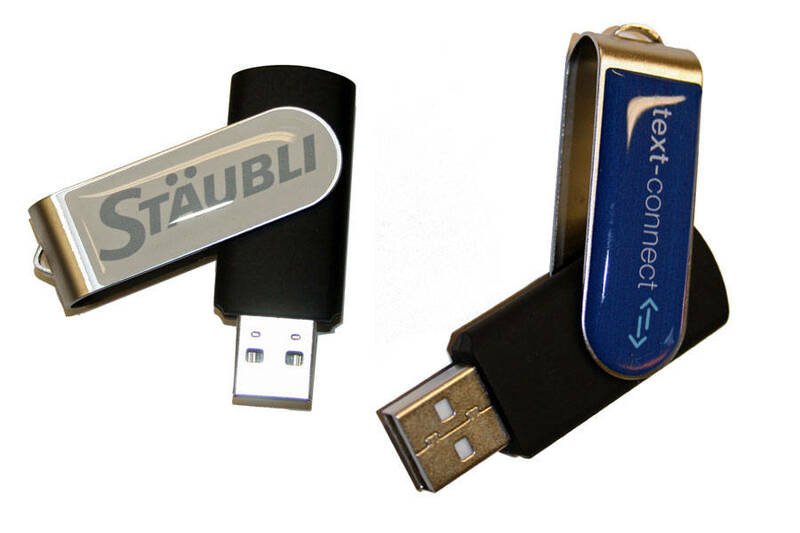 Copy and brand your USB flash drives with small order options and 'read only' volumes.